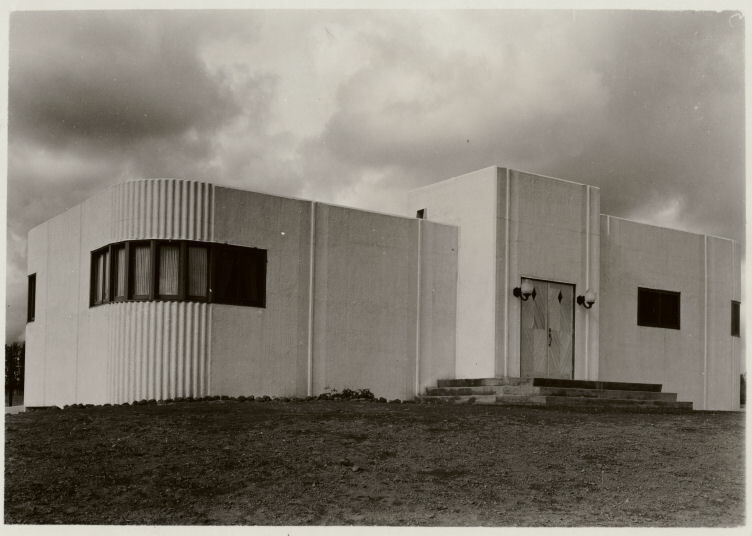 Louis Wasmer built the KHQ facility on the Moran Prairie in 1937. 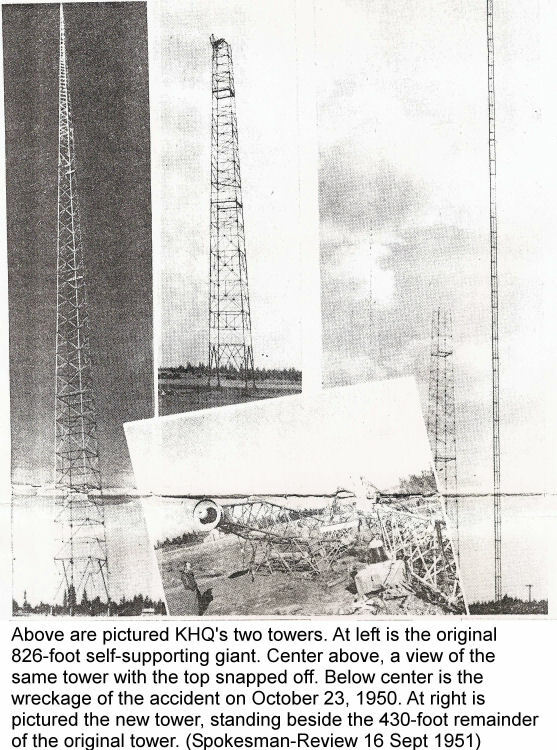 The towers erected on this site were used by KHQ and later KLSN and KAQQ until 1993. The last one was felled shortly after KAQQ moved to another site. The art deco building built at the same time as the first tower also housed KGA' transmitter for a few years in the 1940's. 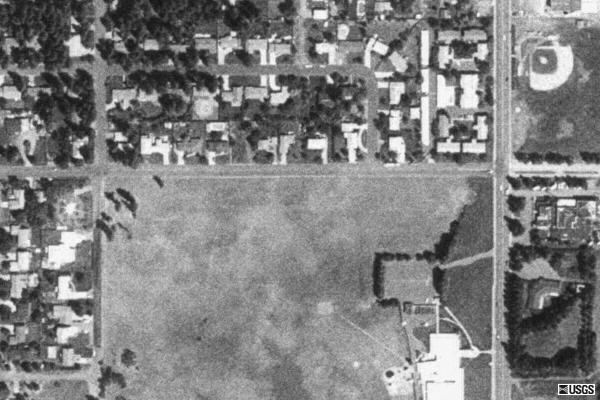 A new studio and office building was built on the site in 1961. 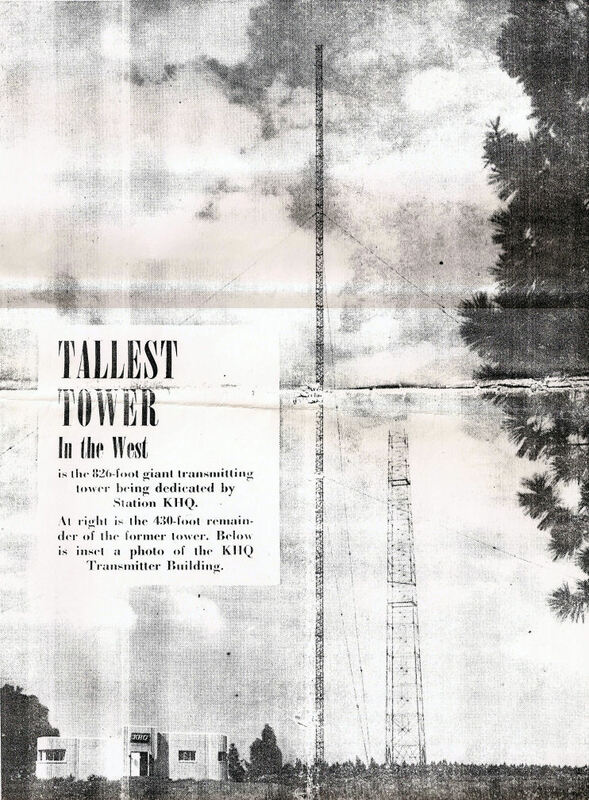 "WORLD'S TALLEST SELF-SUPPORTING RADIO TOWER"
Louis Wasmer, owner of KHQ, commissioned Bethlehem Steel to erect an 828-foot self-supporting tower at this site in 1937. This height made it the tallest self-supporting antenna in the world according to station promotional material. 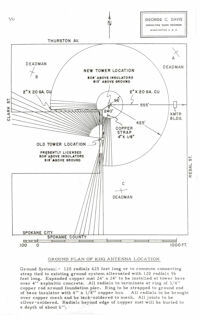 From 1939, when WSM lowered is mast to 808 feet, to 1942 when WNAX built its 927-plus-foot mast, it may have been the tallest antenna mast in the world. This tower boasted a 100-foot long red neon tube which served as an aircraft navigation marker. 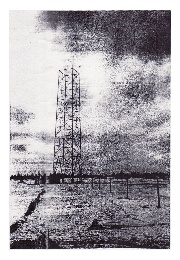 Best available information suggests that this tower remained the world's tallest self-supporting radio tower until 27 November 1949, when a violent windstorm snapped the tower at the 430-foot level, at exactly one-quarter wavelength. Technicians were able to put the station back on the air in 5.5 hours. Work began on another tower, this time guyed, but a construction accident on 23 October 1950 caused it to fall when it reached the 606-foot level. 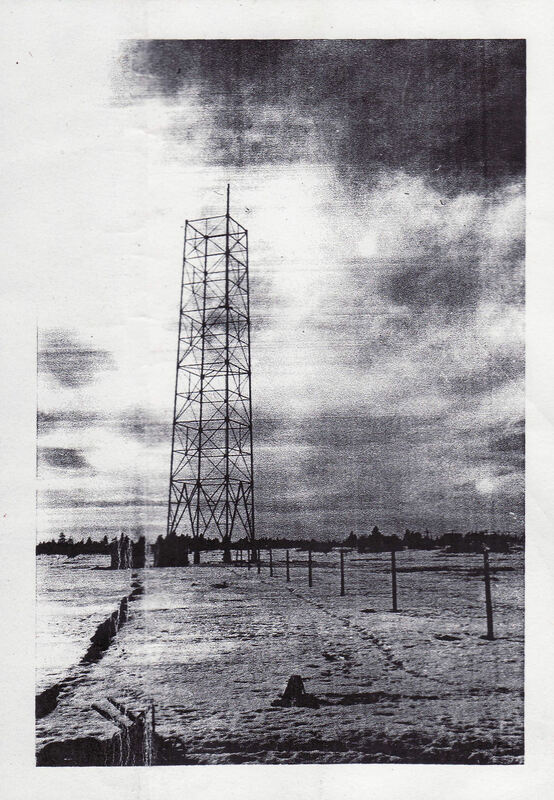 Another attempt at a new tower began on 30 July 1951. KHQ dedicated this one on 16 September 1951. It featured four 200-foot lengths of red neon tubes which spanned the entire length of the tower. This tower remained the one of the tallest man-made structure west of the Mississippi for many years. 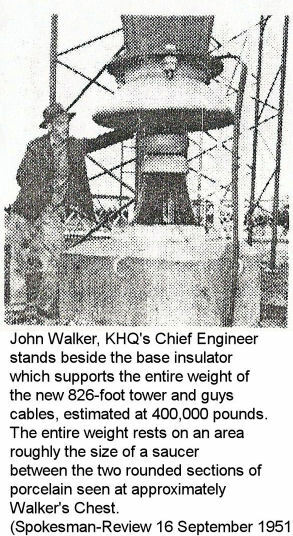 It also served as a mount for KHQ's television antenna until the move to Tower Mountain around 1960. 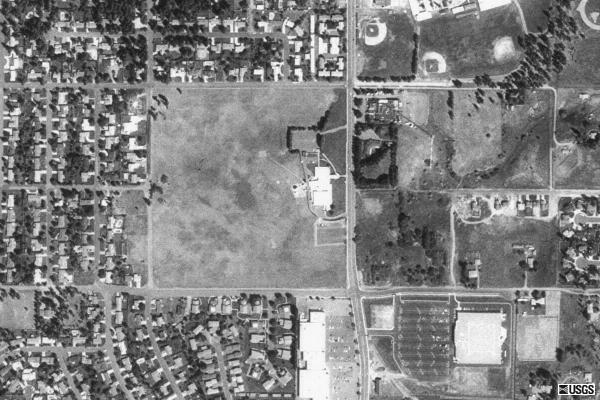 Also in 1937, KHQ built an art deco transmitter building on this site. 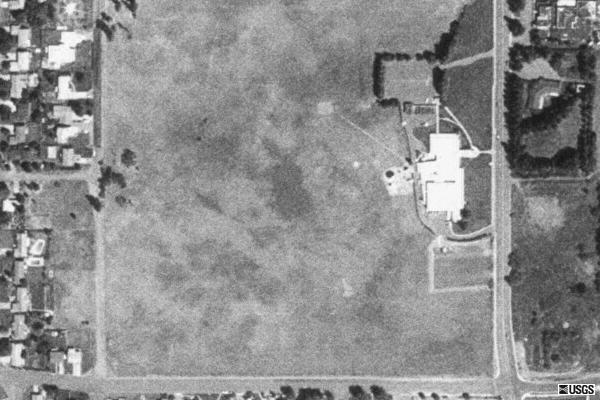 By 1961, KHQ constructed an impressive studio/office and transmitter building which housed KHQ-AM-FM-TV and the art deco building was razed. At that time, KHQ moved from its studios and offices in the Radio Center Building in Downtown Spokane to this new building. The Educational Service District 101 now occupies the building. 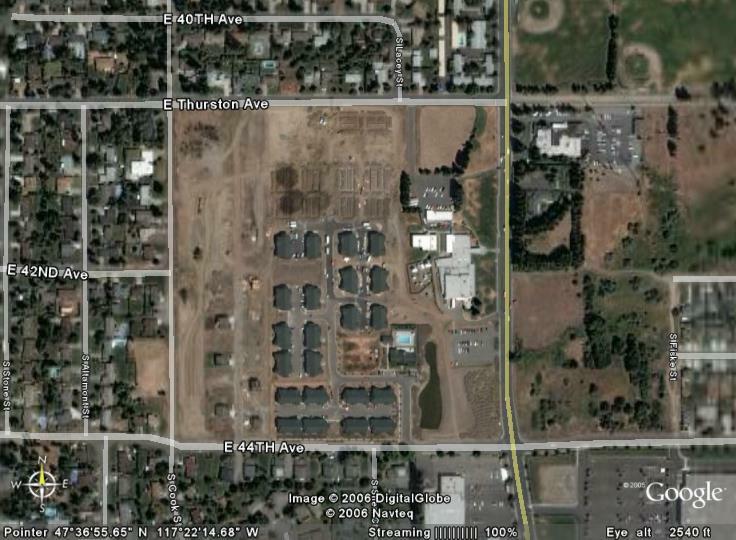 At the site, the antenna mast is gone and KHQ's antenna field is now covered by residential housing. The Education Service District 101 now occupies the building. 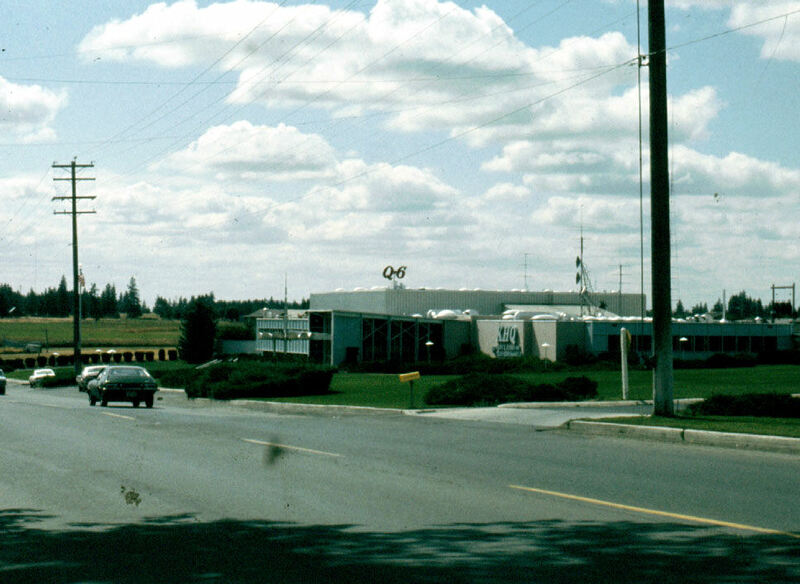 KHQ stopped transmitting on this frequency and KLSN took over on 1 January 1985 using this facility. (NOTE: Several non-original sources state that KHQ stopped broadcasting on 7 October 1985. This is obviously incorrect.) Radio station KAQQ also used this facility from 1 December 1986 to early 1993. 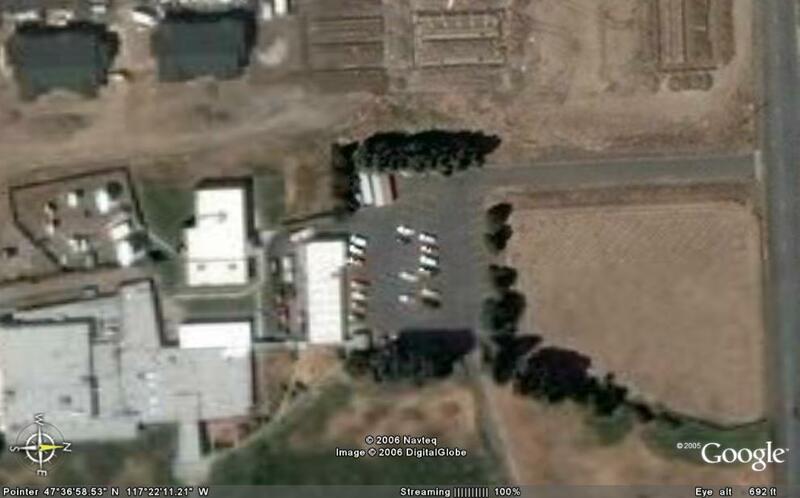 At that time, KAQQ soon moved to the Chester, WA transmitter site which had been occupied by KZUN etc. The magnificent tower which had occupied the 4202 South Regal was razed in 1993. 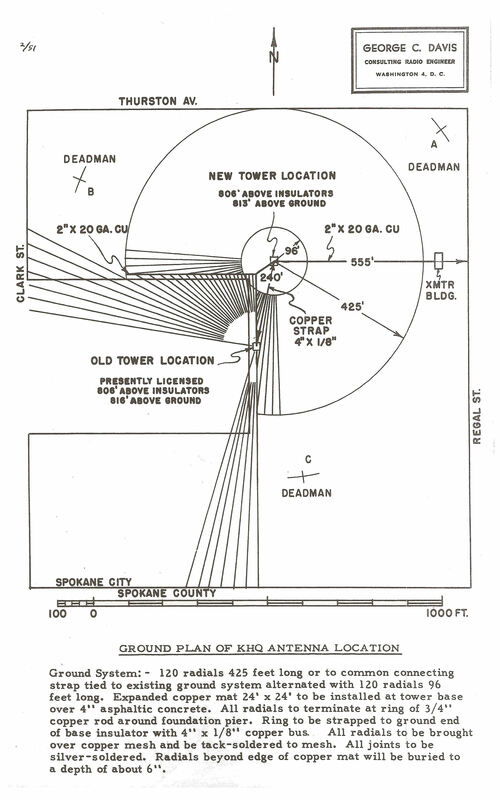 According to Bob Wyatt, Director of Engineering at KSPS-TV, the whole tower still exists. 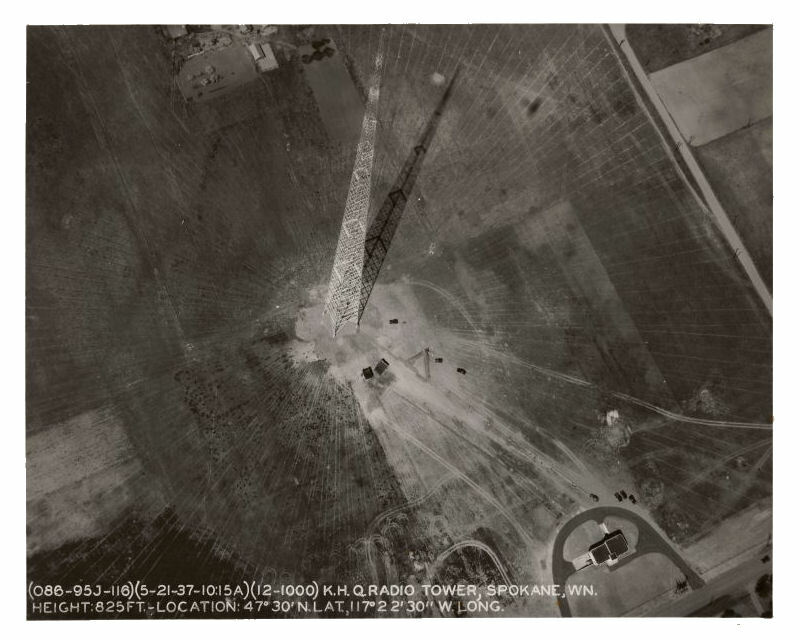 Sections of the tower were taken to various locations such as Yakima, the Tri-Cities, and at the KHQ-TV site on Krell Hill. Where shall I begin? I can say that this is the tower that started my interest in tower chasing. 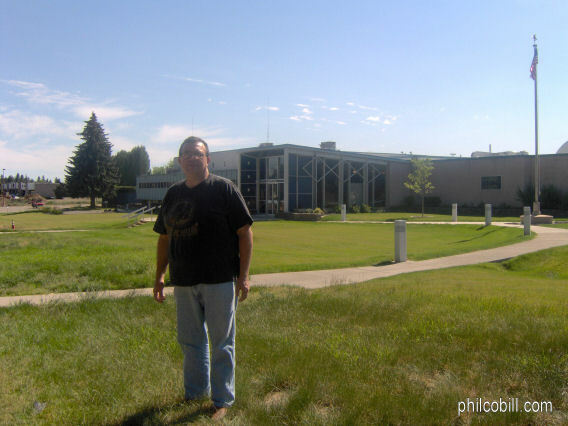 I have known about this facility since I was in elementary school in 1961, when we went on a field trip to see the newly built studio and office building. The tower itself also fascinated me. 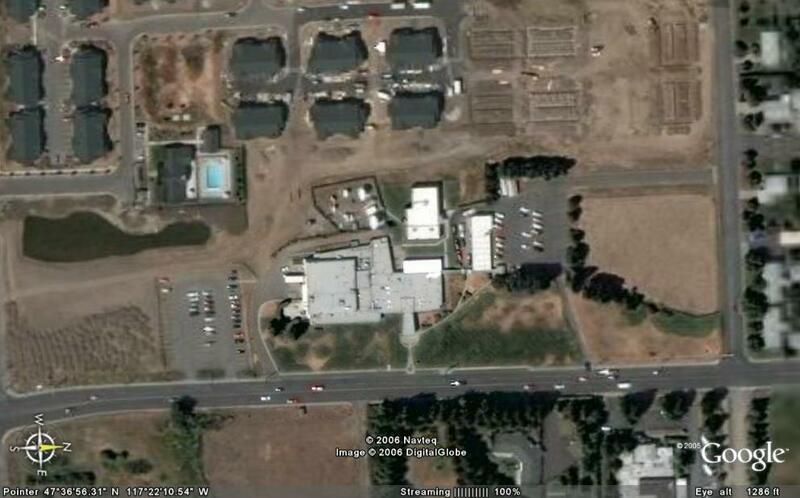 I have driven-by this facility countless times. The last time was in June 2005 when I took the pictures below. You can see the tower in these photos. The tower is gone and a parking lot is in its place. The studio building built in 1960 is still standing. compiled and edited by Bill Harms - 2 October 2008. Broadcast Station Application Records. Federal Communications Commission. Washington, DC. www.fcc.gov. Various dates. Prager, Mike. 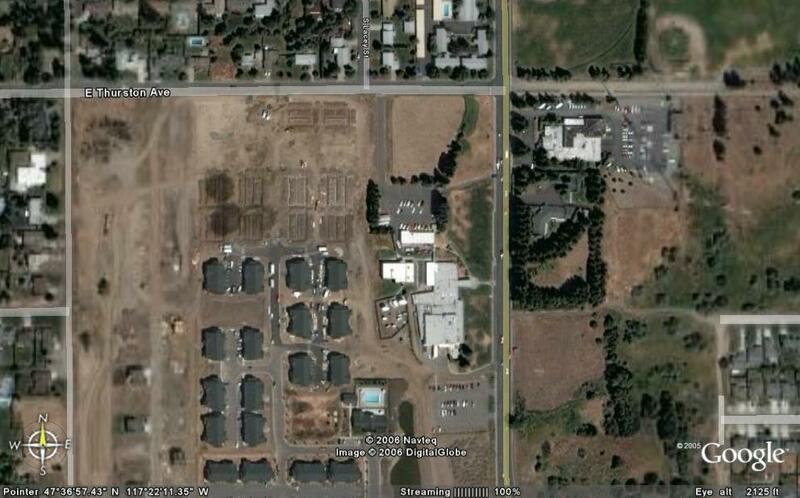 "Possible Tenants for South Regal Property Developer Shares Plans for KHQ-TV, 32 Acres of Land near there. Spokesman-Review. Spokane, Washington. 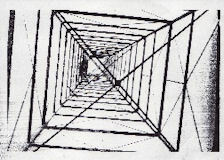 P. 55. 18 January 2001. Wyatt, Robert, Director of Engineering at KSPS-TV. Spokane, Washington. 22 May 2007.